It’s just over a month since 19 year old Wollongong native Cyrus Villanueva triumphed in the 2015 edition of ‘The X Factor’. 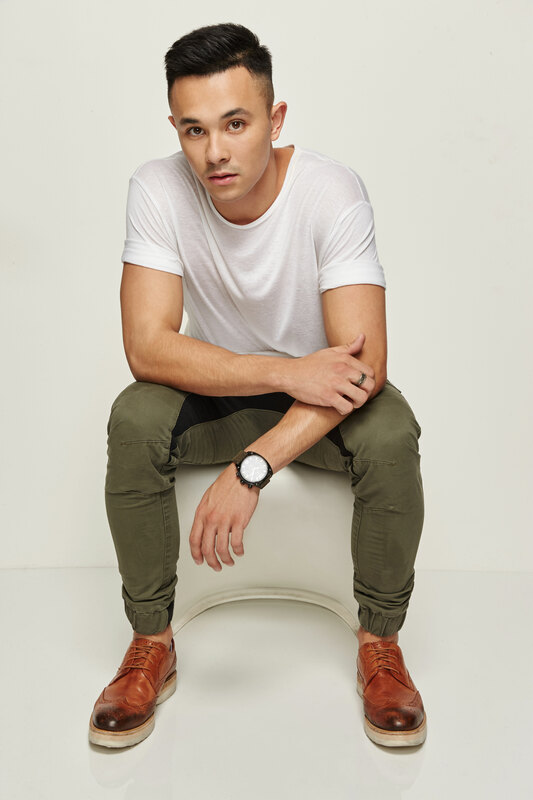 Beating out Louise Adams and Jess & Matt, the charismatic performer subsequently saw his winner’s single ‘Stone’ peak inside the ARIA top five and his debut album make it into the top ten, despite both dropping slap bang in the middle of the most competitive time of the year. 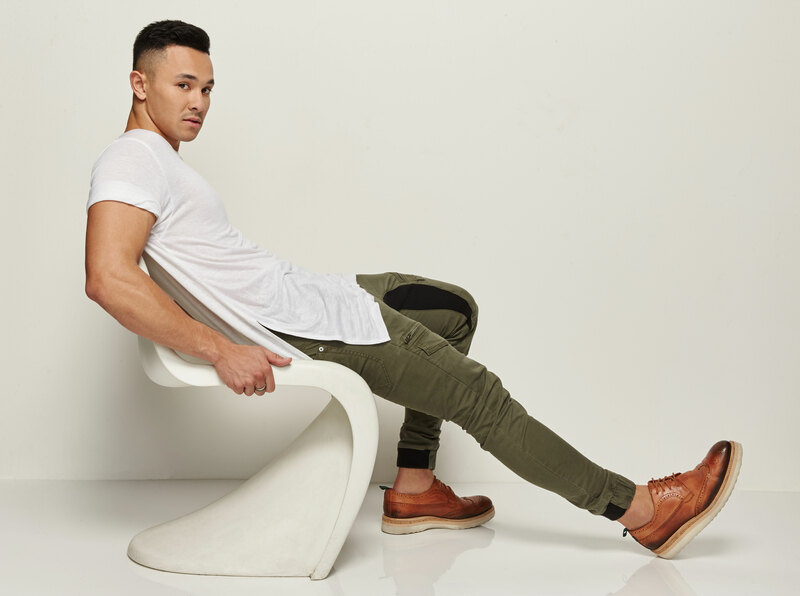 We popped on the phone for a chat with Cyrus, who talked about his ‘X Factor’ experience, his dream songwriting collaborations and working on new material for release early in 2016. Congratulations first and foremost on a great win. It was a fantastic season for ‘The X Factor’ with some pretty spectacular talent on board. So that you were able to shine through at the end and win must feel good? I think I’ve started to feel that transition from ‘X Factor’ to artist. It’s been a month since the ‘X Factor’ final, which has gone incredibly fast. And the amount of things I’ve done in the time since is still sinking in, but I’m having a great time. It’s weird. I’ll do an instore and a bunch of people will show up, so many people will buy the album and then people will chase us back to the car. That’s the kind of stuff that I never thought would happen and something that I’m not used to yet. Everything that comes along with being an artist and being recognised is all so new to me and still quite overwhelming. But I’m slowly getting used to it. You’re not frightened to go down to the shops yet, then? (laughs) No. I’ve been staying in Sydney and it’s pretty tame. I can still walk around the shops without getting hounded too much. Obviously music had been a big part of your life before the show. What had you been doing? I was a university student. I was studying graphic design, but music was something that I enjoyed doing – I enjoyed playing covers and putting videos on YouTube. From earlier in the year, I started playing gigs everywhere – just at cafes and bars and markets – and I think the more experience I got doing that, the more I realised that music’s my thing and music’s what I want to pursue. 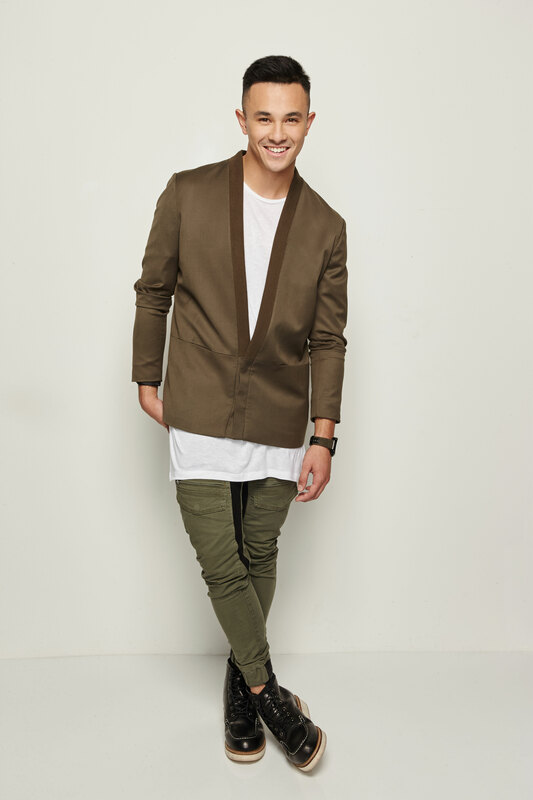 ‘X Factor’ came around and I thought, ‘why not give it a shot’. Was it your decision to go on the show or did producers come calling on you? No, they didn’t come knocking for me specifically. They came to the Wollongong region and came up to see some contacts who knew me. They asked them to bring some Wollongong talent over for them to see what we had. I was one of the people who heard that word, decided to go up with a couple of friends and it turned out better than what I expected. Well yes. It probably doesn’t factor in your mindset at that stage that you could potentially win the whole thing. What were some of your highlights of your – we’re not going to use the word “journey”… We’ll use “‘X Factor’ time”? Was there a moment during the competition where you thought to yourself, ‘I’ve got this in the bag’? No, never. Even early on in the live shows, I looked around and everyone was so unique and different and amazing. I’ve watched the show in the past and usually you can pick who’s going to go out on any given week. But you just never knew with our competition, just because everyone was at such a high level. And I think that even the producers noticed that this year’s talent was… well, that the bar was a lot higher than previous seasons. 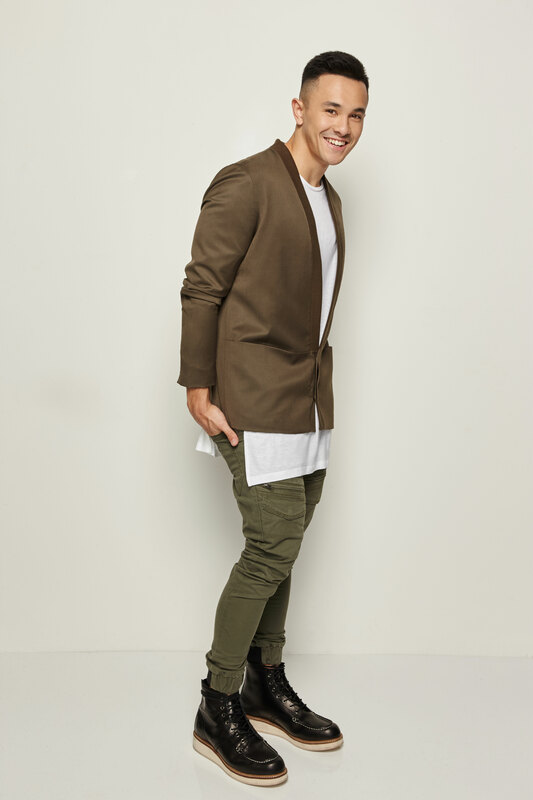 I just went into the live shows taking it one step at a time and I think after the third or fourth week in, I saw the people that were going in the bottom two and they were people that I never expected would. So I just thought to myself to work hard all week, then go out and have fun. Because you never know… the moment you start stressing and you’re worried, you’re going to be the one to stuff up and you could be going home. So I just took it one step at a time and just enjoyed everything while I could and that was a big part of what got me there in the end. How did the experience of ‘The X Factor’ differ from how you’d perceived it as a television viewer? I don’t know. I don’t know if it’s what you saw on the screen, but to me, this year, we were all such good friends. We’d go out for dinner together after the shows; it didn’t really feel like we were competing against each other on a Monday night. It felt like we were putting on a show for some company. But it was great to be a part of something that wasn’t just competition first. It was more fun-based and we were all growing as artists. Tell us about your debut single ‘Stone’. What were your initial impressions of it? I was over the moon when I first heard ‘Stone’. Bobby Andonov was the singer on the track and when I heard him start singing in, I thought immediately, ‘imagine hearing my voice on that’ and I vibed off it straight away. It was a bit annoying – not annoying – a bit worrying going into that session, not knowing what type of song they had found for me. Because I didn’t have any say in it, so who knows what they could have picked. But they knew what they were doing and the song they found me was brilliant and it’s been going crazy. Have you been happy with its chart performance? Yes, most definitely. It got in the top five in the first couple of weeks that it was out. Just to see it up on the chart alongside those other names like Adele, Bieber, Drake… it’s crazy to see that it’s gone so well and I’m glad that I’m not the only one that enjoys it. We wanted to ask what your thoughts are on the runners’ up singles being released within days of the winner’s single? Do you feel it makes a mockery of the voting process? I don’t see any problem with it. I don’t really have any comments about that. That’s something that I don’t think I ever considered or thought about. And let’s chat about the album too… When did work begin on the studio versions? They started pretty much three or four days after the grand final. We jumped in quite quickly. So straight off the back of the grand final was a whirlwind. It was jam packed. Time is a luxury you’ll no doubt wish you’d been afforded to craft your debut album, but it doesn’t work that way, does it? No. You know, I think it’s important that you want to get your music out there as soon as possible. So even though it was within a few days of the grand final, I think it was the best time frame to get in the studio and smash it out. To get that album out for people to see and hear. What’s surprised you most about the record industry so far? I didn’t really go in with certain expectations, so I didn’t really know what I was going to experience. But the amount of love that I’ve gotten – and Sony’s a really familial company. Denis Handlin – the CEO – he came up to me on the stage and told me that they’re going to take care of me and that they’re like a big family. And as soon as I stepped into the building and got to meet everyone, it’s so evident. Everyone works alongside each other and they’re always putting the artist first. So I think I’m extremely lucky to be a part of that. So from here on in, what are your hopes for your career? I think I’ve put on my bucket list and on my new year’s resolution list to get an ARIA nomination next year. So that’s something that I’m going to be working towards. I’m new to the industry and it’s really my opportunity to experiment with music and try to define the artist that I want to become. So 2016 is going to be a big year of a lot of writing. I want to get on the road and start touring, because I’m a musician and my favourite part of that is being able to perform in front of everyone. So that’s something that’s going to be at the top of my priority list. Are plans already afoot for a tour? It’s definitely something that I’m going to suggest and work towards, but nothing’s official at the moment. And has work already begun on new music? Yes. Most definitely. I’ve had a couple of sessions already with some other writers and producers and there’s some cool stuff coming up, so I’m really excited to start sharing with all of that. I don’t think I’m allowed to say at this stage, but they’re some great producers who’ve been in the industry for a long time and some writers that I’ve recently met. So yes, to put three minds in one… it’s crazy the amount of stuff that can happen. I’m used to just writing lines in a diary on my bedroom floor. But now we’re in a studio and we’re combining ideas and the collaboration process is really what sparks great music. So I’m really excited for that. Early next year, we’re going to be trying to release a new single as soon as we can. Well January/February is an ideal time to be releasing new music because it tends to be a little quieter on the big-name new releases front. And who would you like to work with? Or duet with, perhaps? 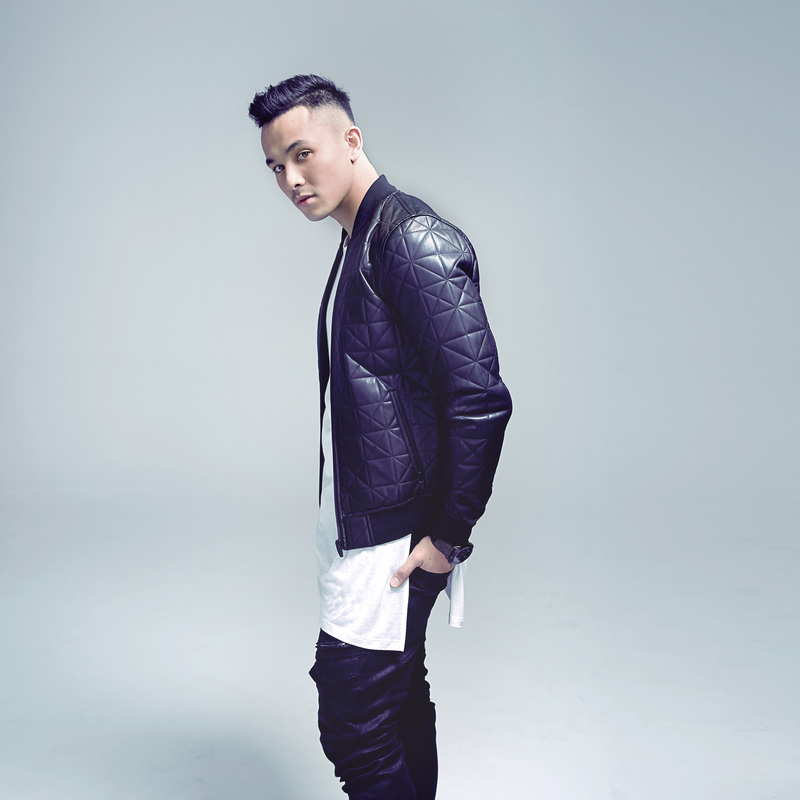 Duet with… I would love to work with Alicia Keys. That would be amazing. She’s been an idol and an inspiration for me since I was really young. Writing-wise, I think Sam Smith and his team would be great – he’s an amazing songwriter. John Legend, Ed Sheeran… These names are me shooting for the sky. They’re on the very top of my list, but I’m sure if I keep working at it, I’ll get there in the end. 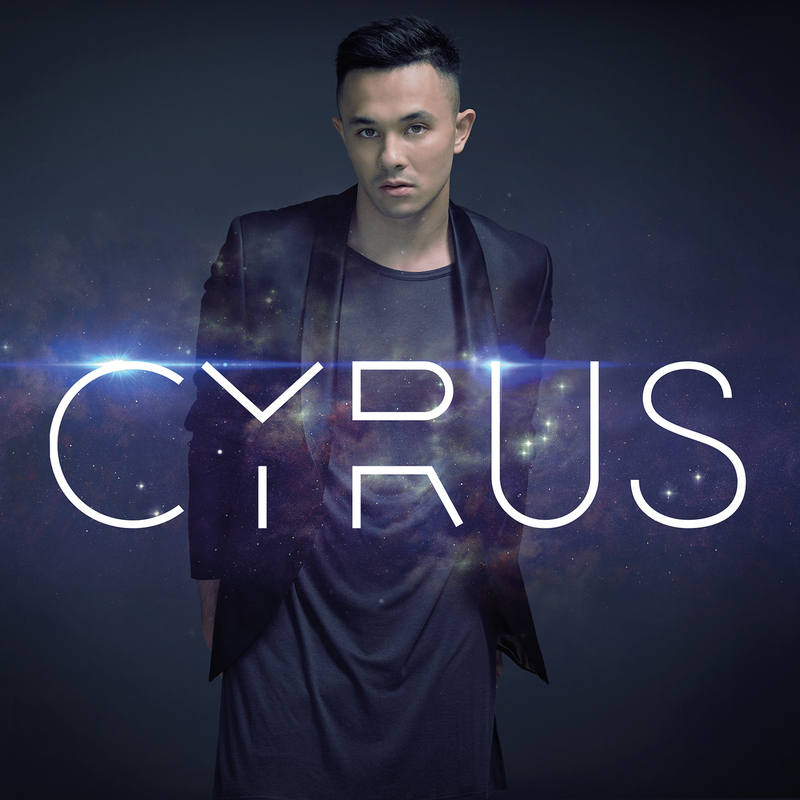 Cyrus’s debut single ‘Stone’ and his self-titled debut album are available now. Be on the lookout for new music early next year.